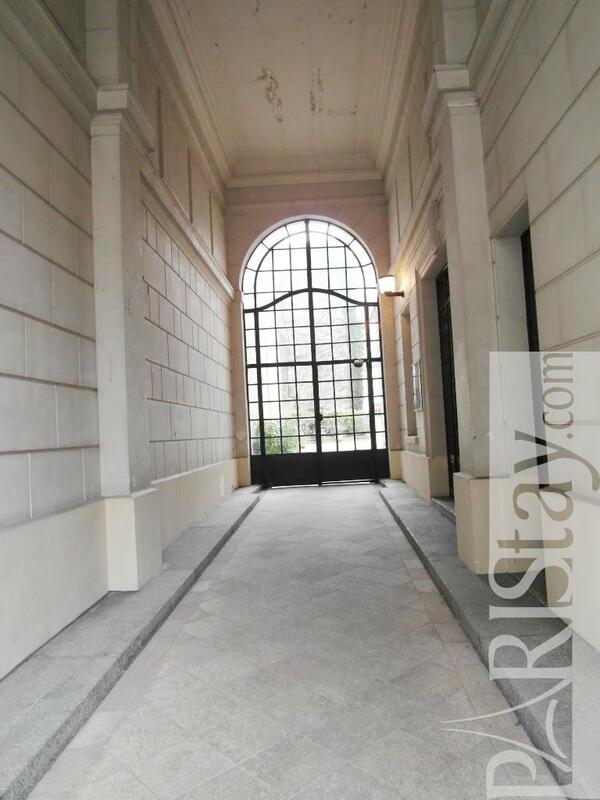 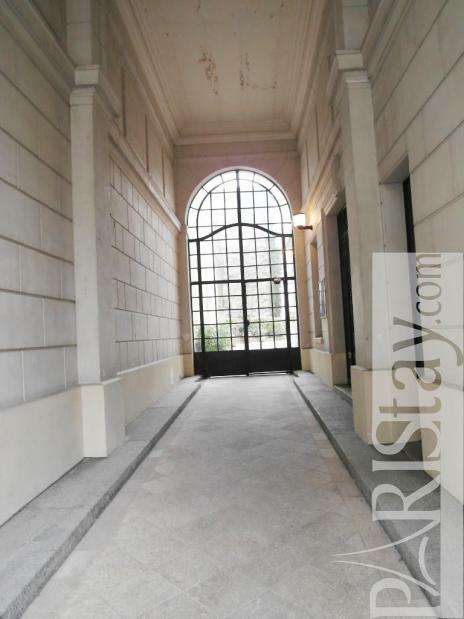 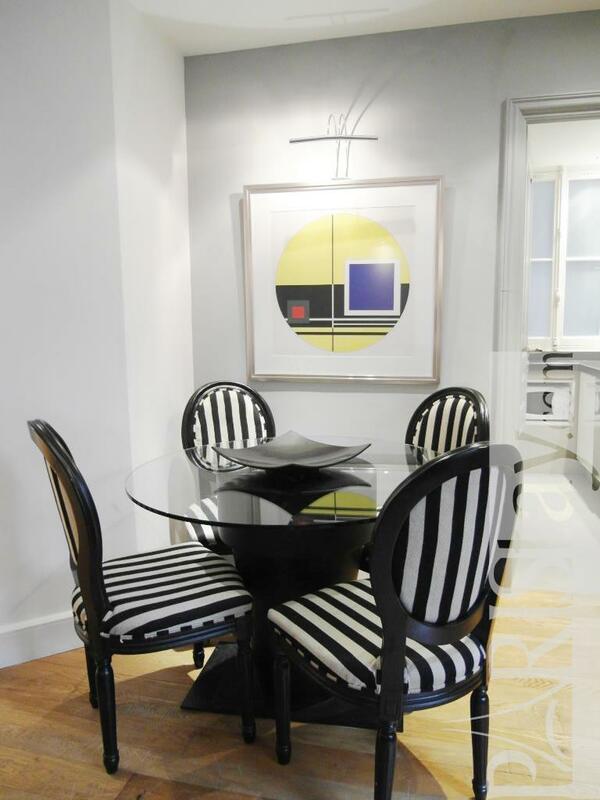 Beautiful and elegant one bedroom apartment in the very chic 16th arrondissement, only a few steps from the Champs Elysees avenue. 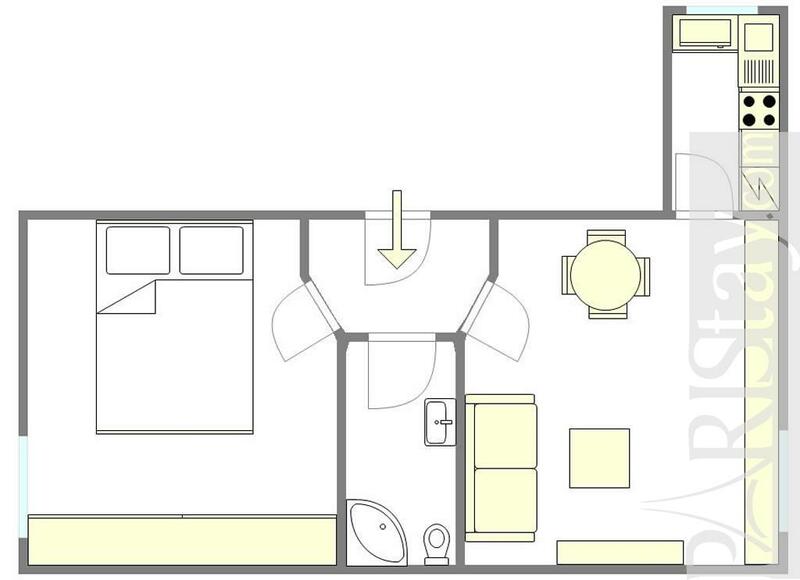 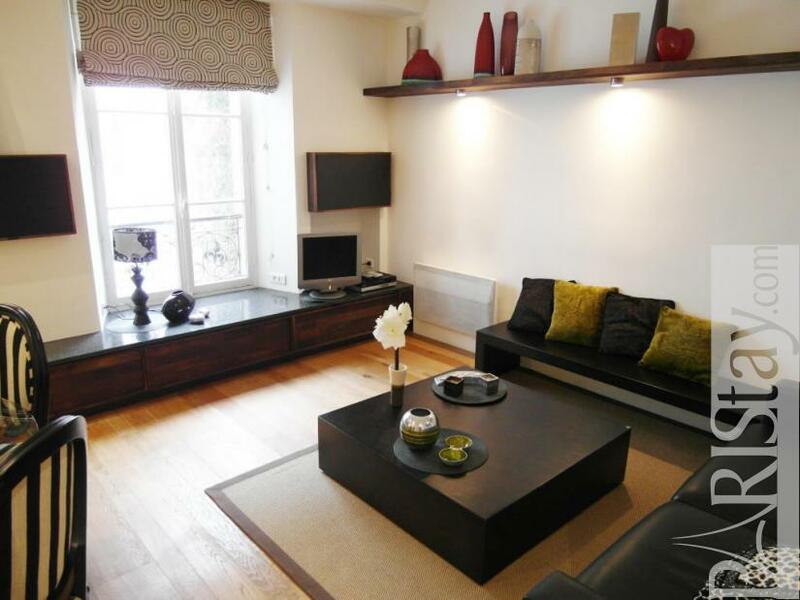 The spacious living room has wooden floors, a comfortable extra sofa bed and dining table. 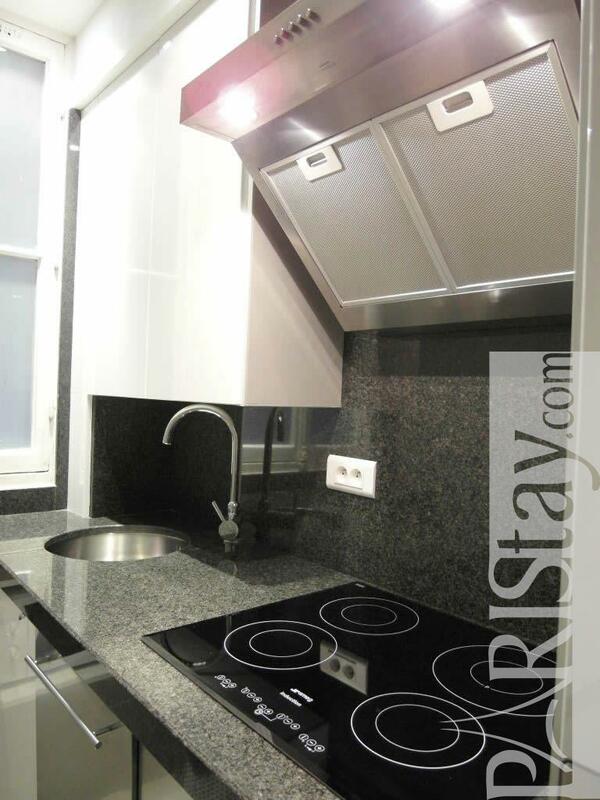 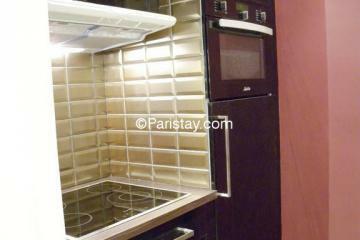 The kitchen is well-equipped with a stove, oven, fridge with freezer and dishwasher. 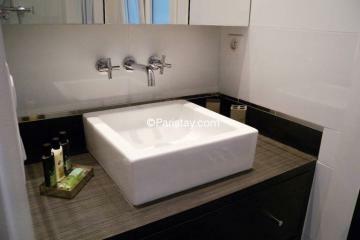 The Bathroom has a large bath. 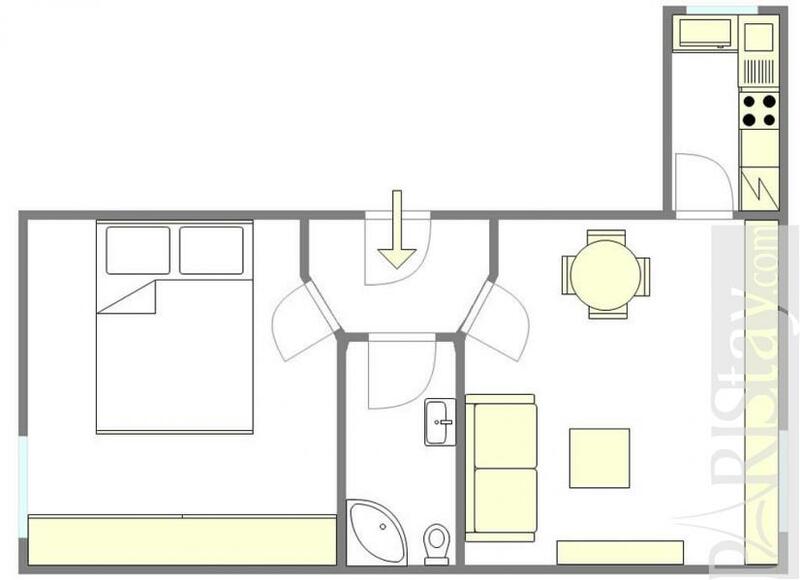 The quiet bedroom has a spacious closet. 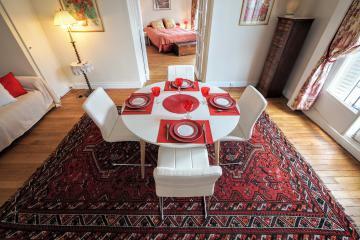 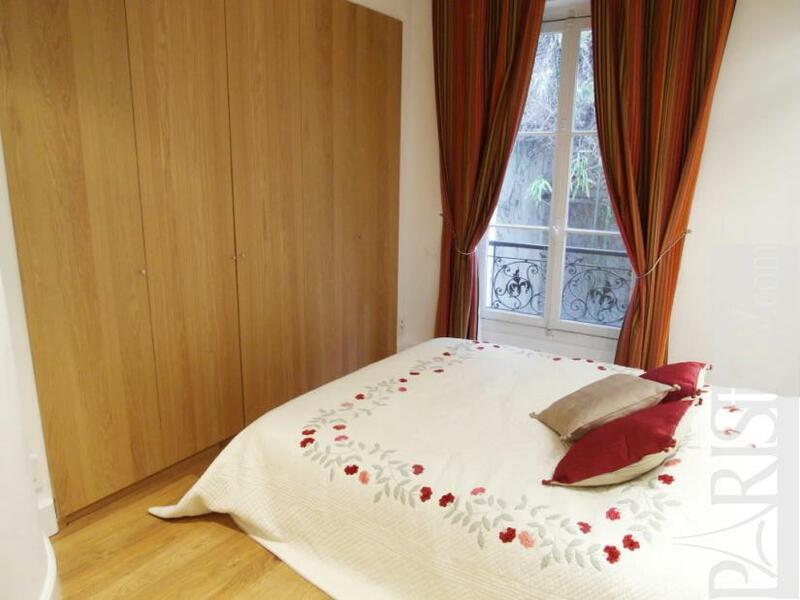 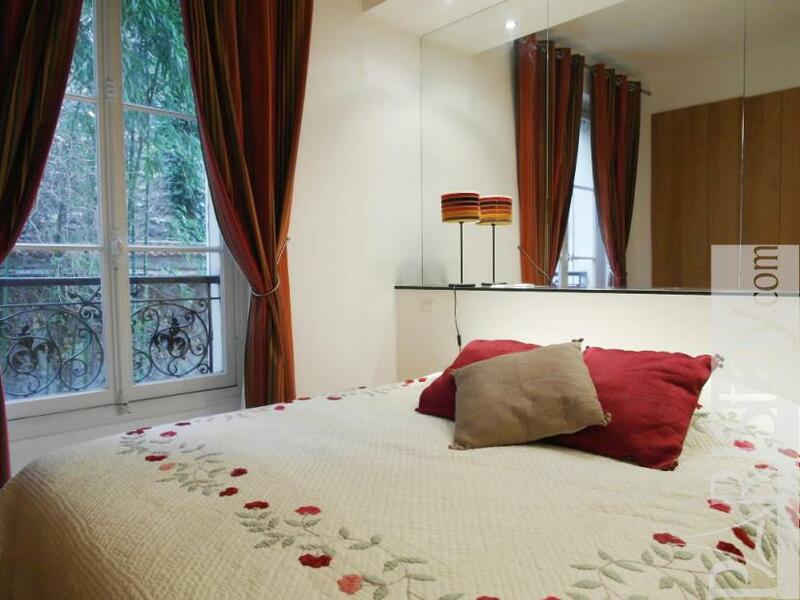 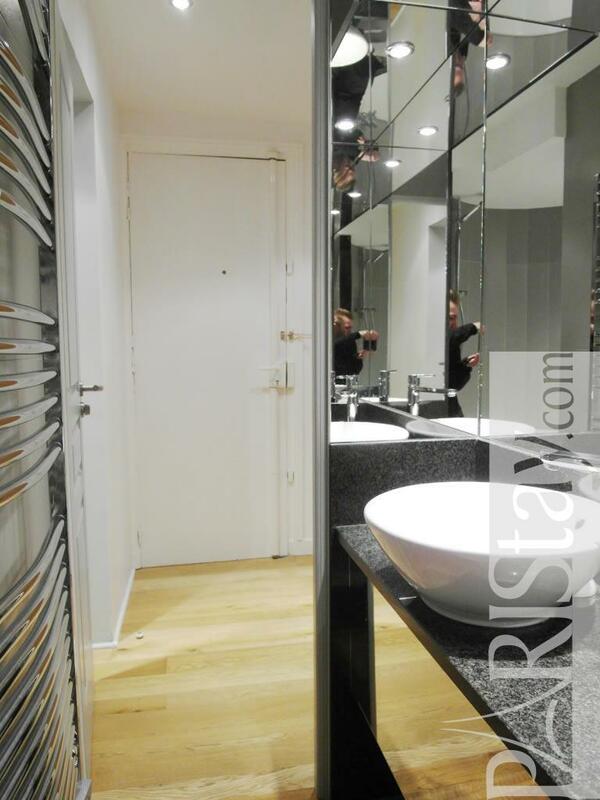 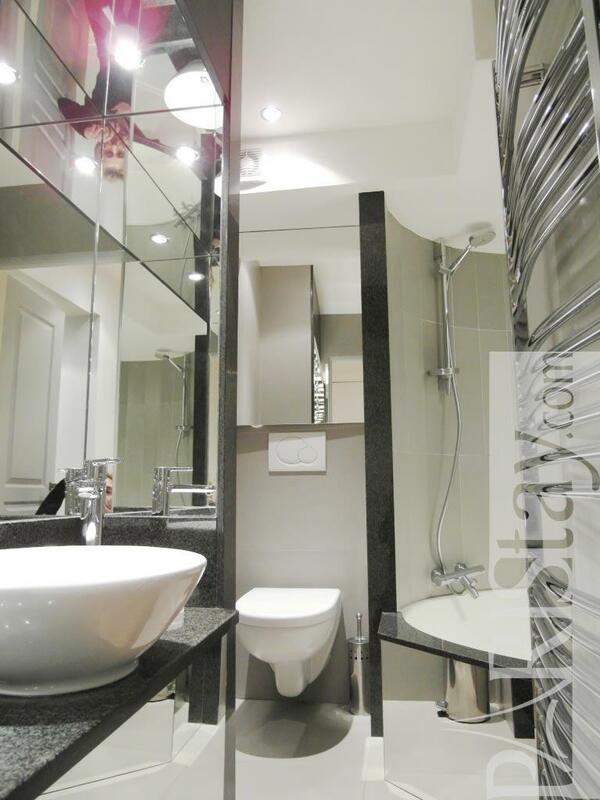 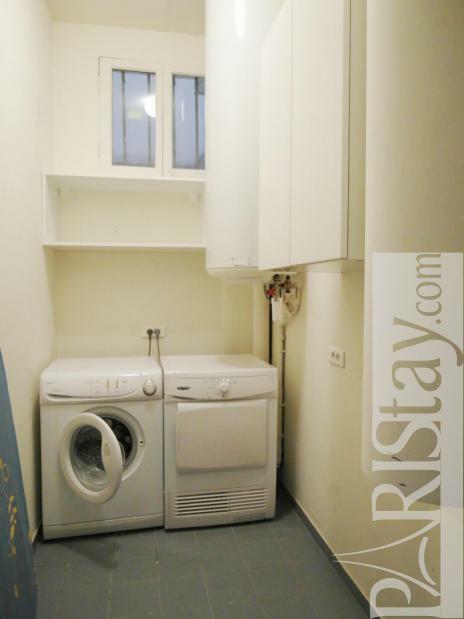 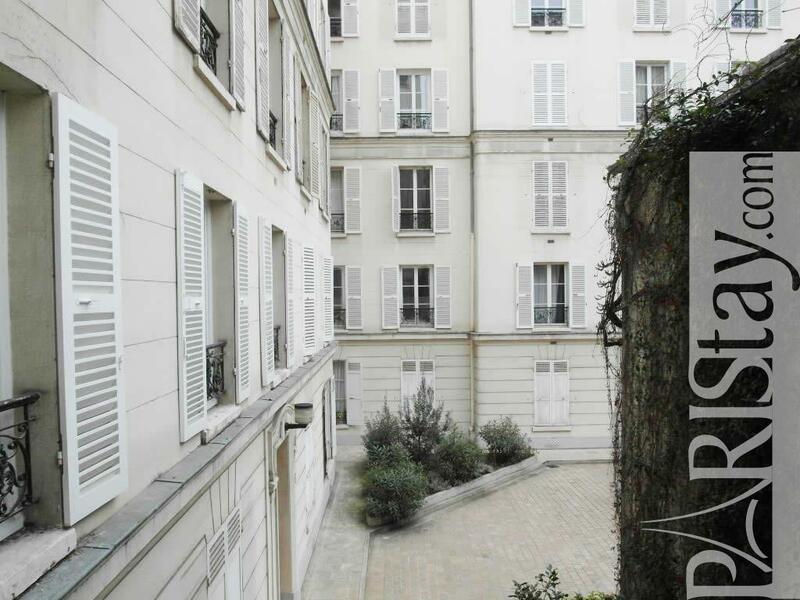 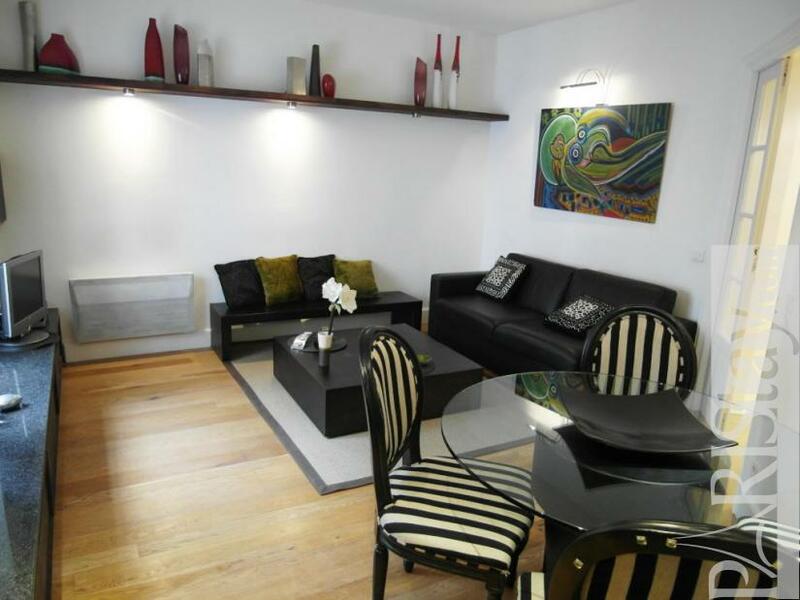 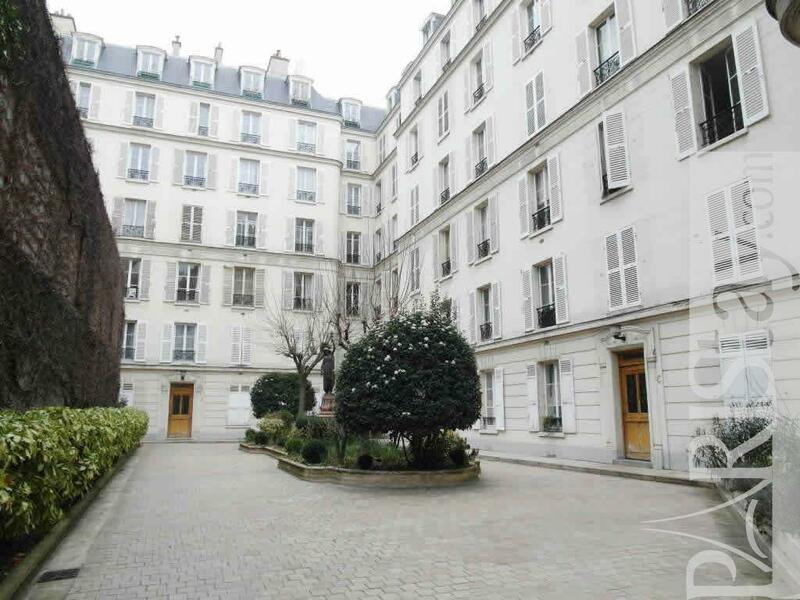 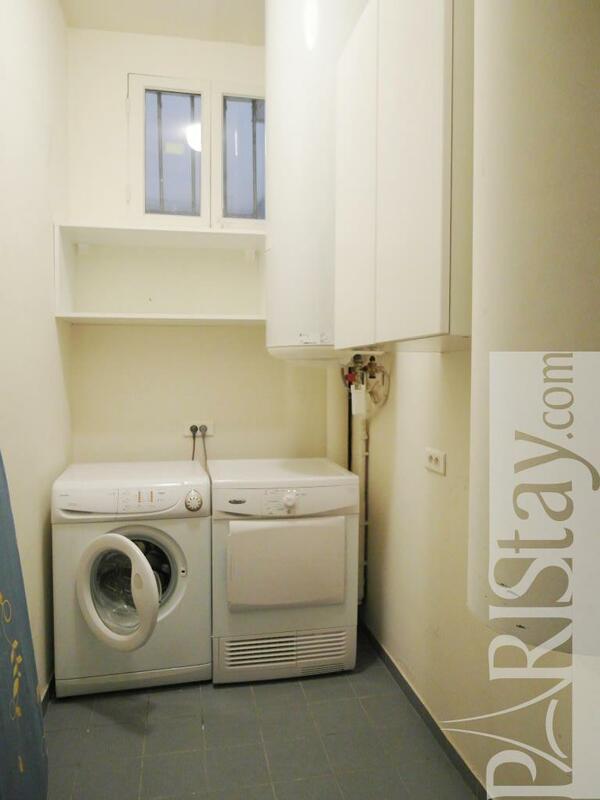 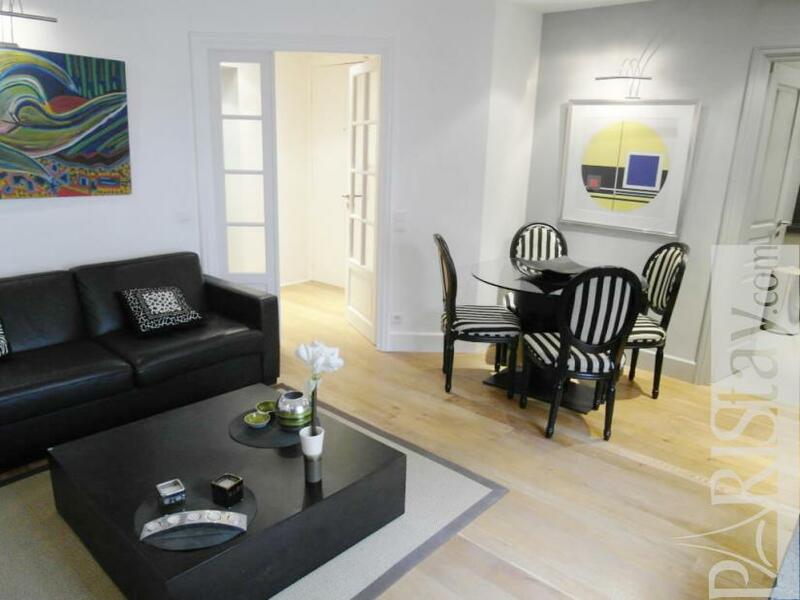 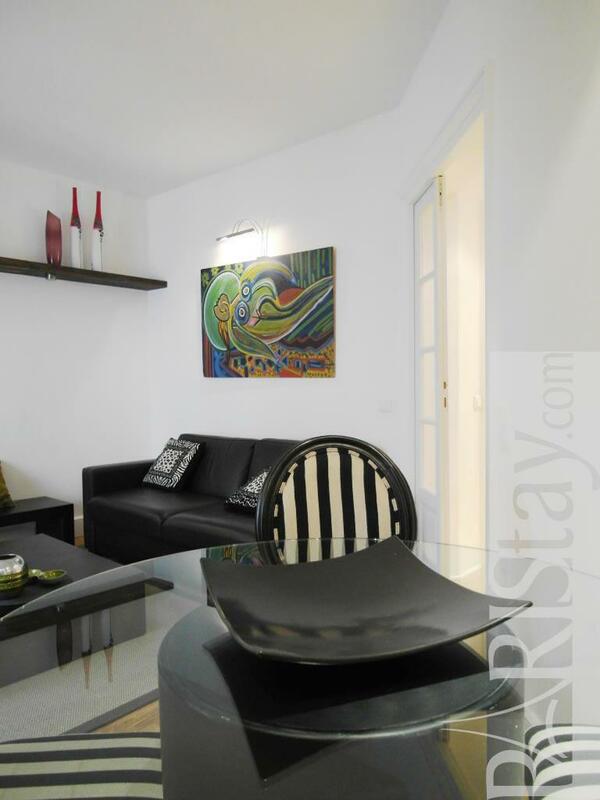 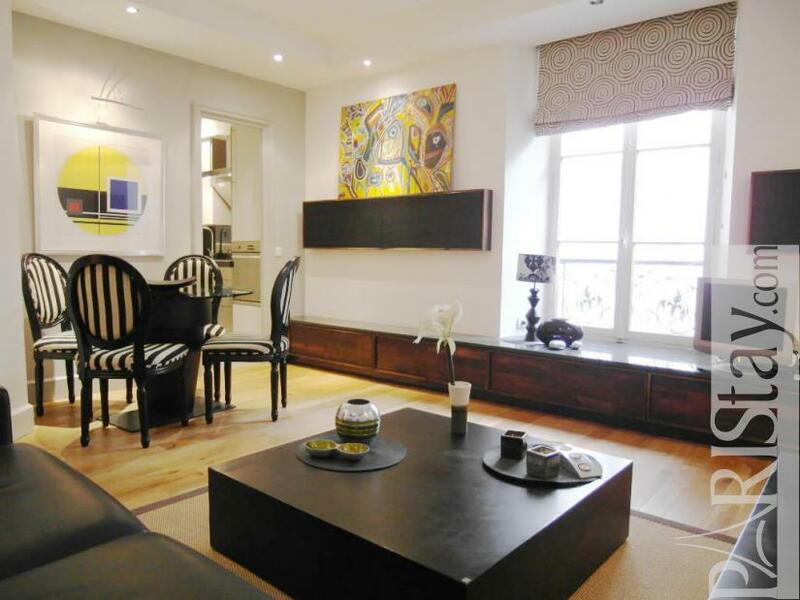 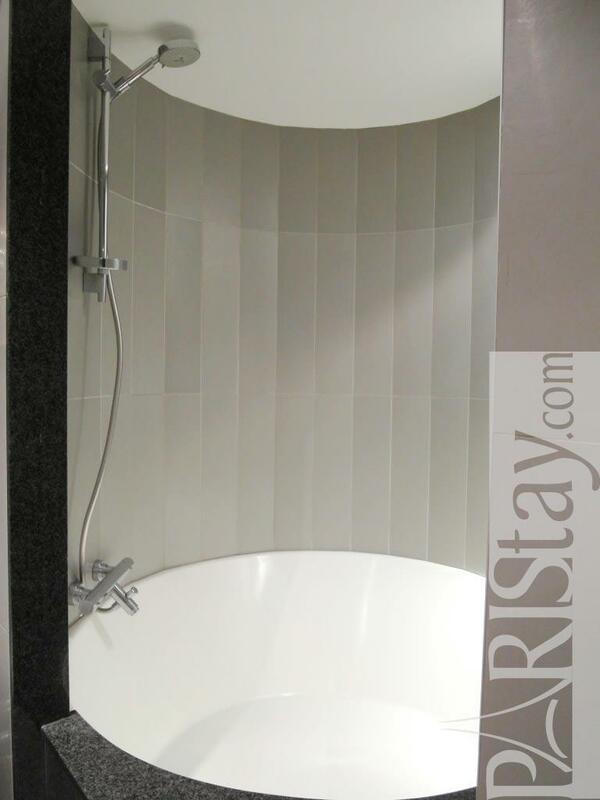 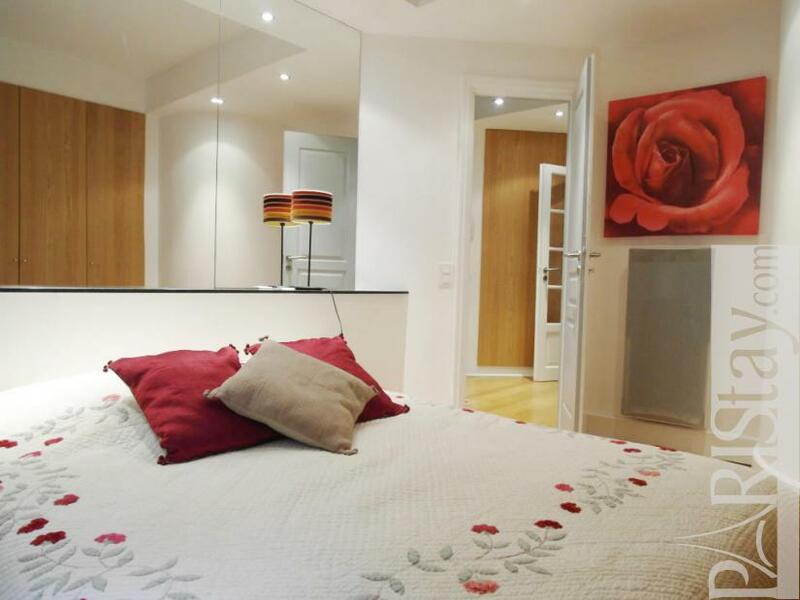 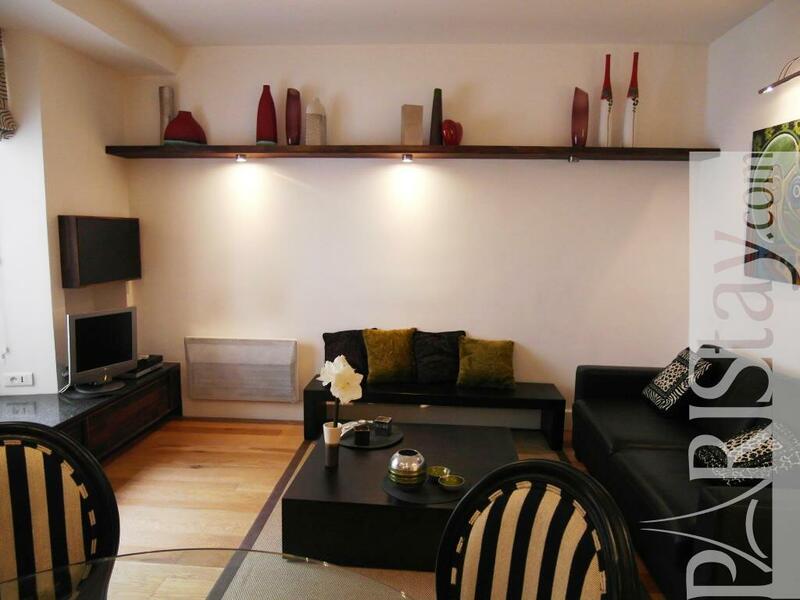 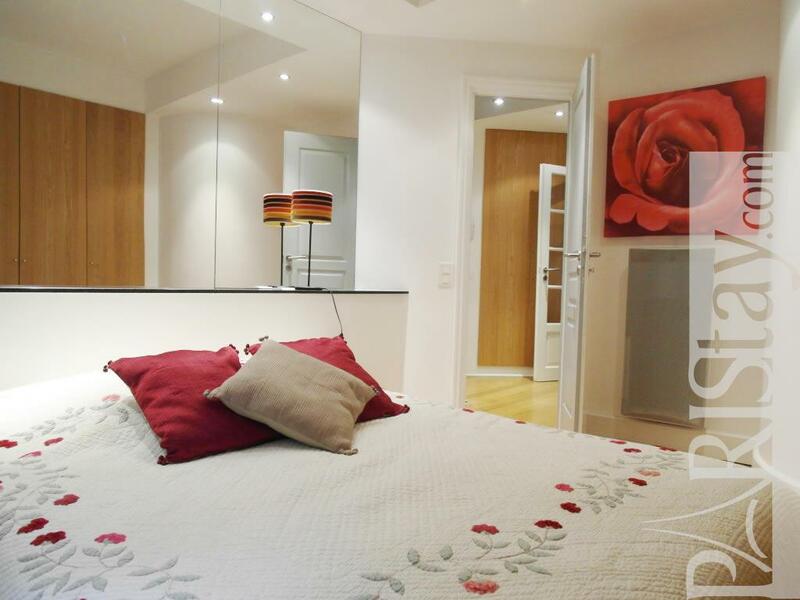 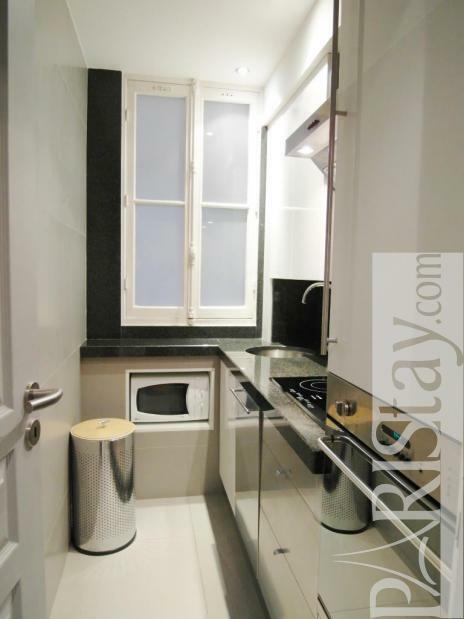 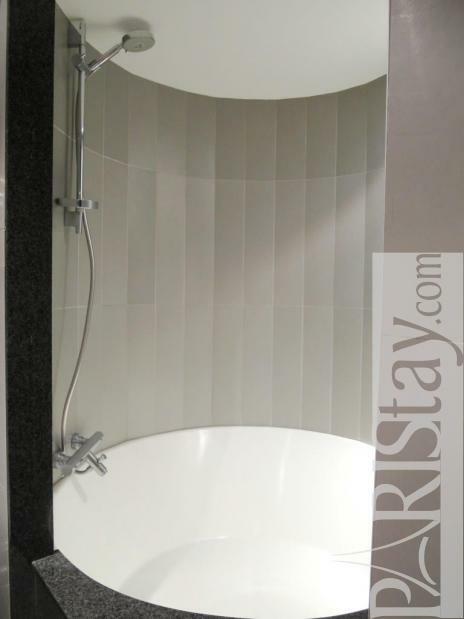 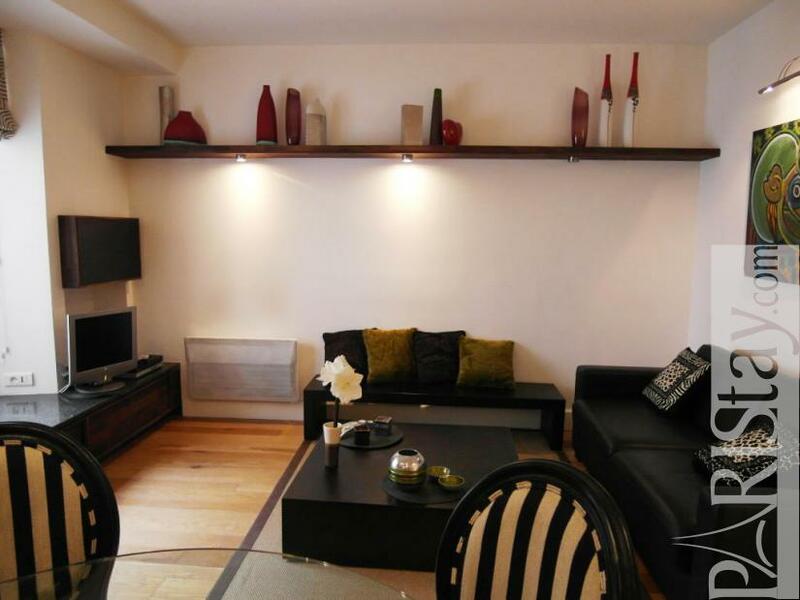 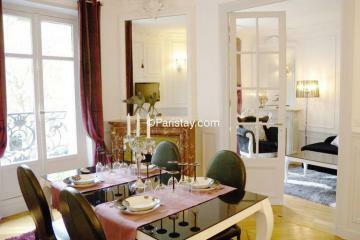 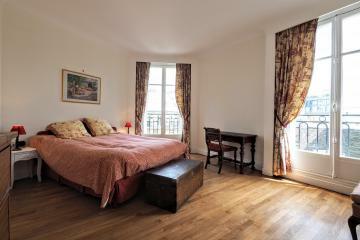 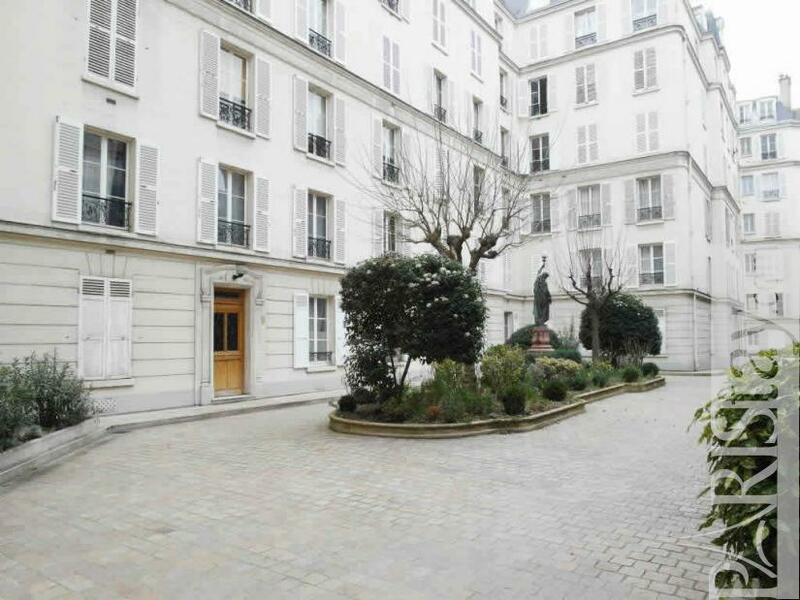 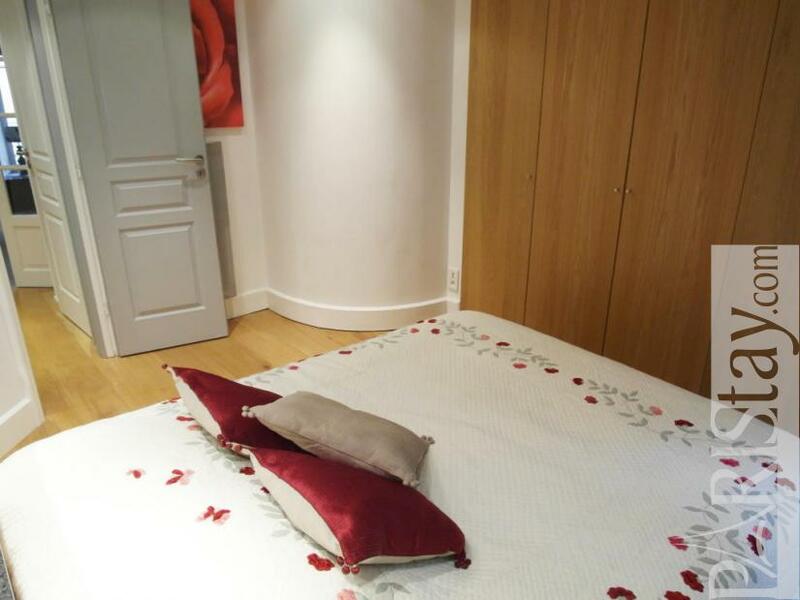 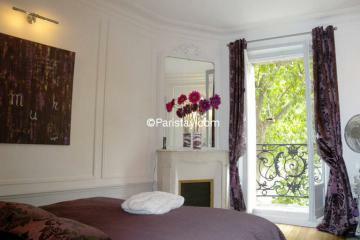 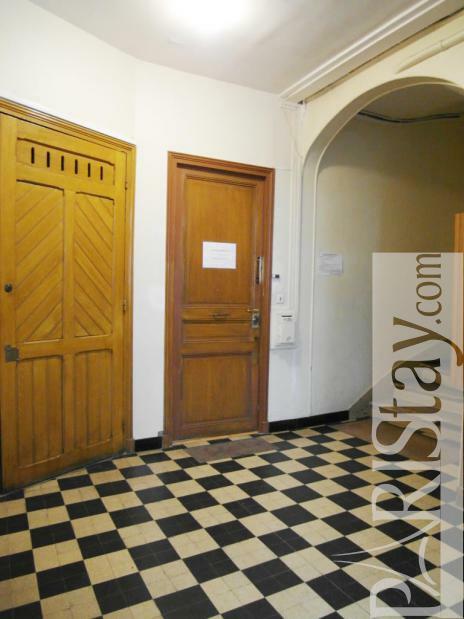 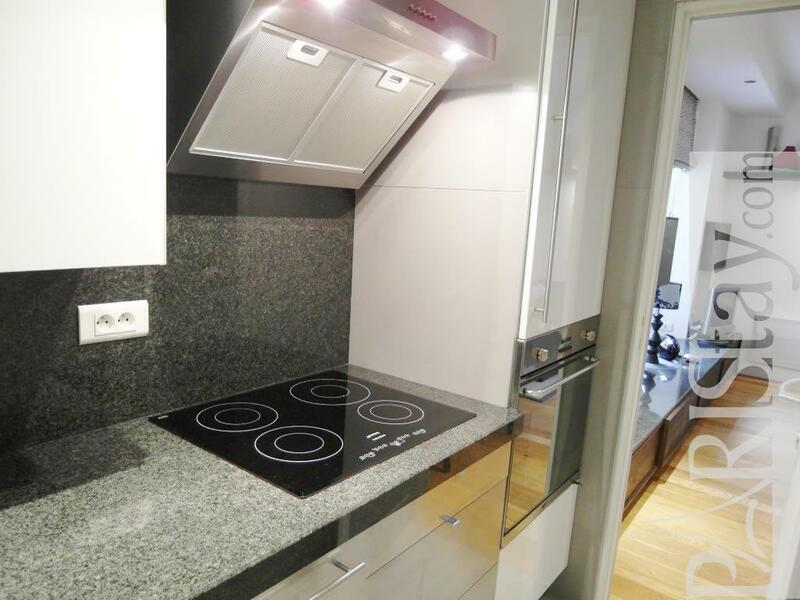 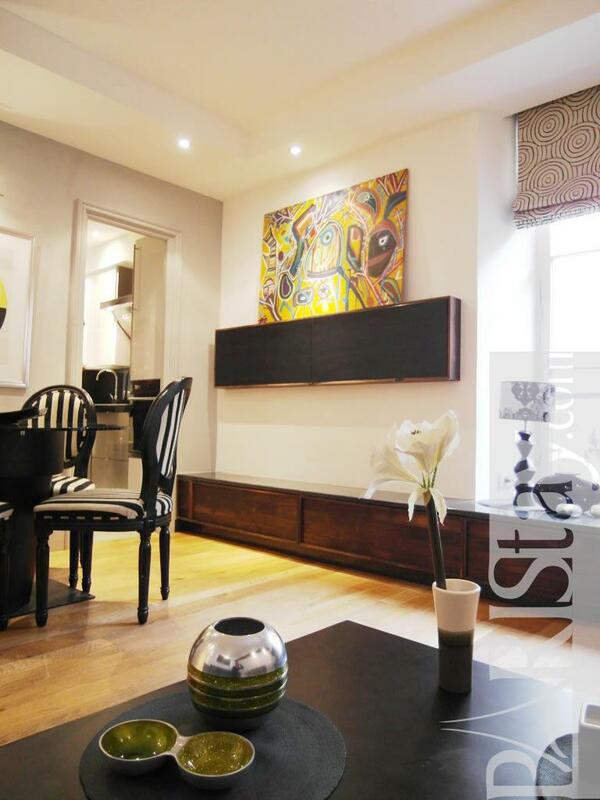 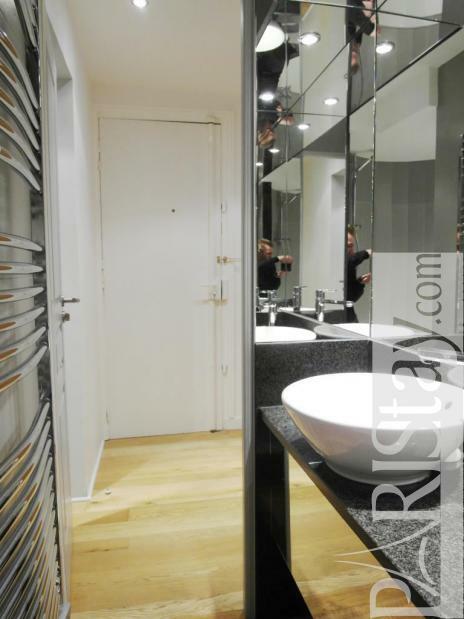 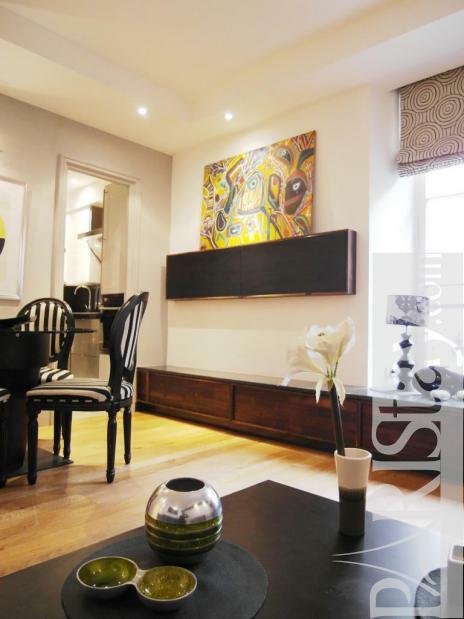 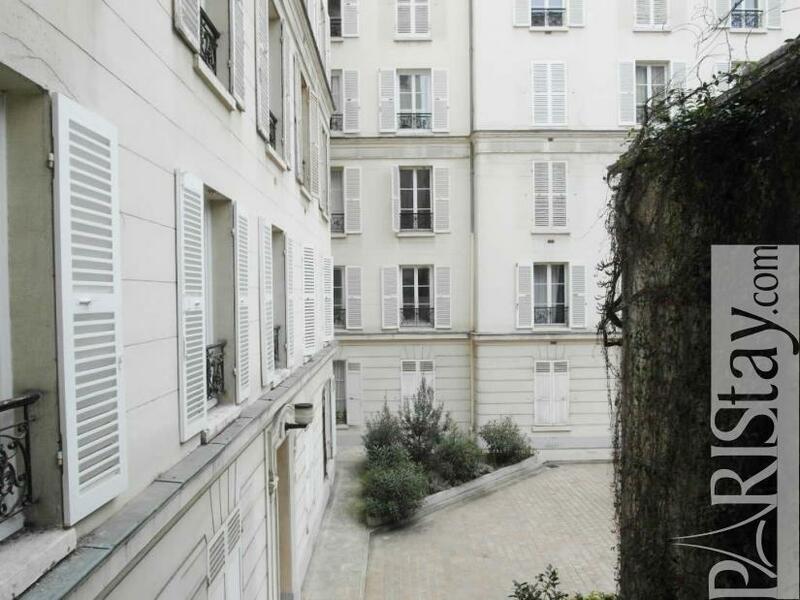 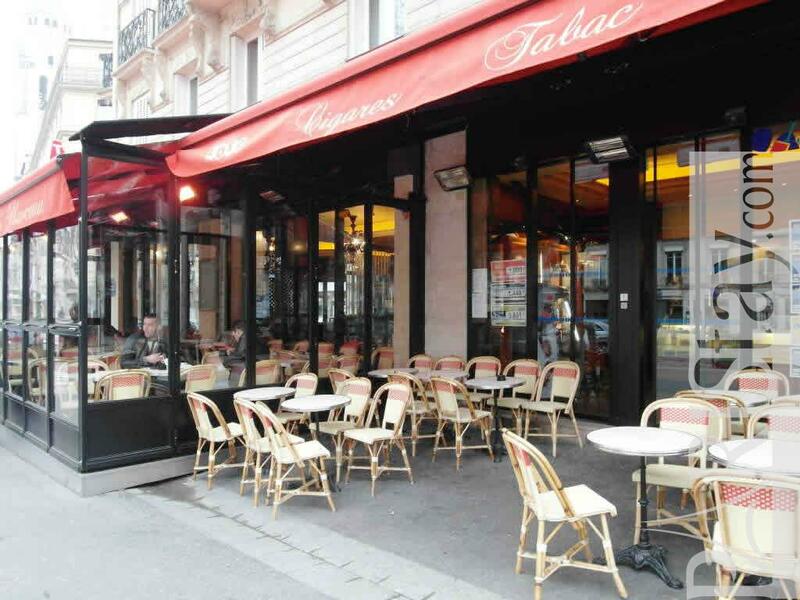 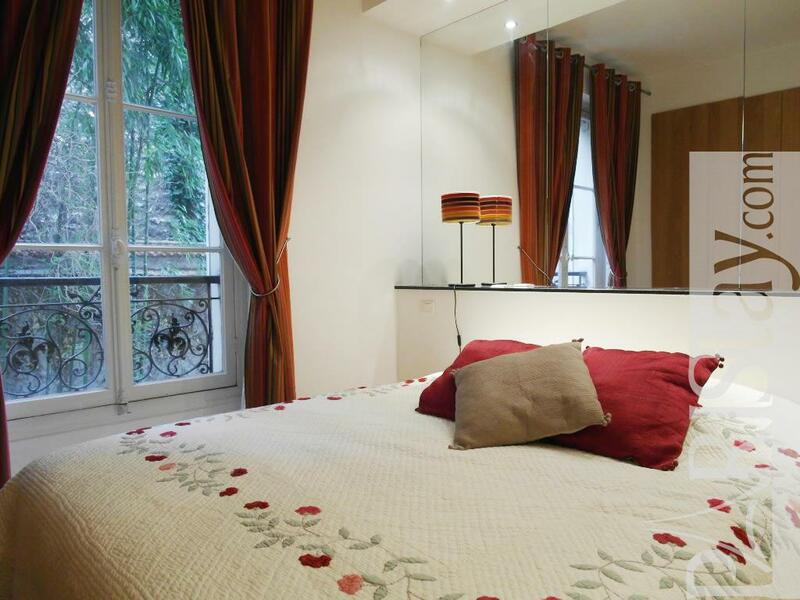 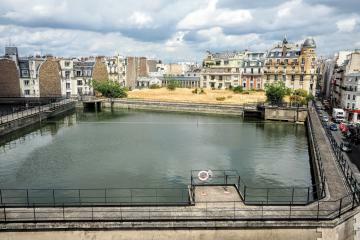 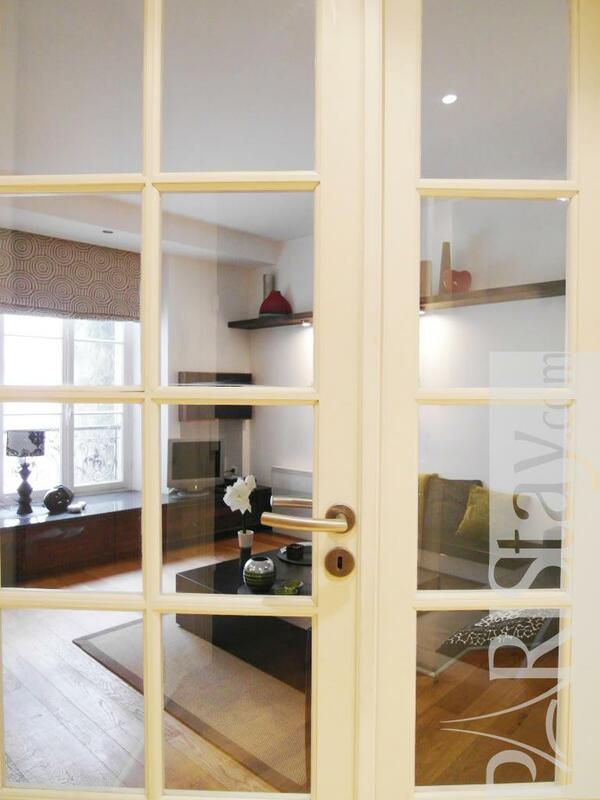 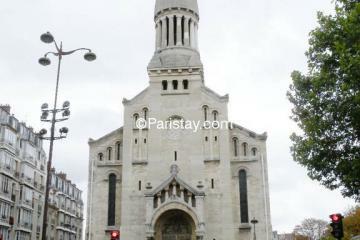 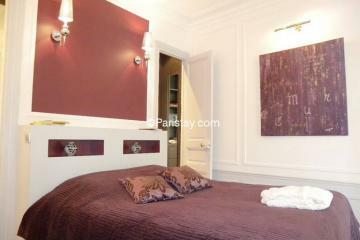 This luxury apartment is perfect for a couple for a long term renting in Paris. Very quiet has it is surrounded by an inner courtyard. 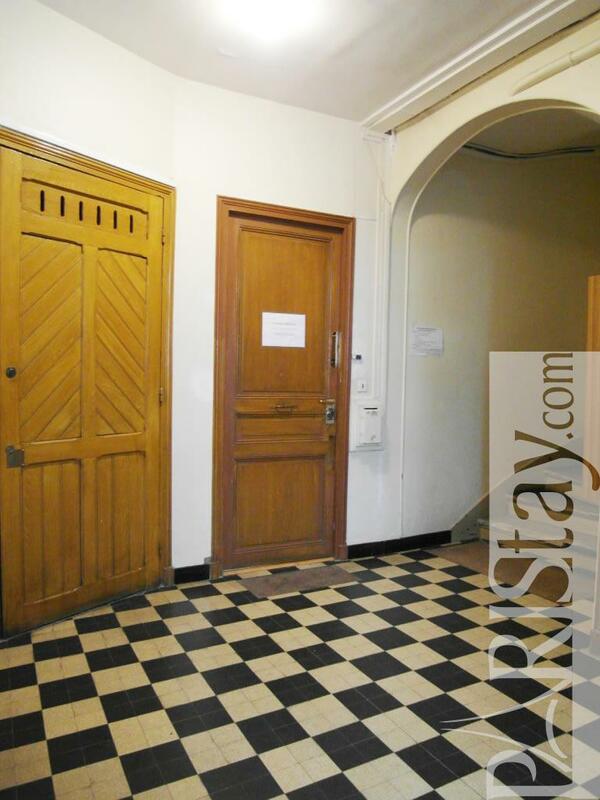 End of 19th's Building, 1 st floor, with Lift, entry code security system, 1 bedroom Appartement, furnished, Approx: 40m² / 430 Sq.Ft.